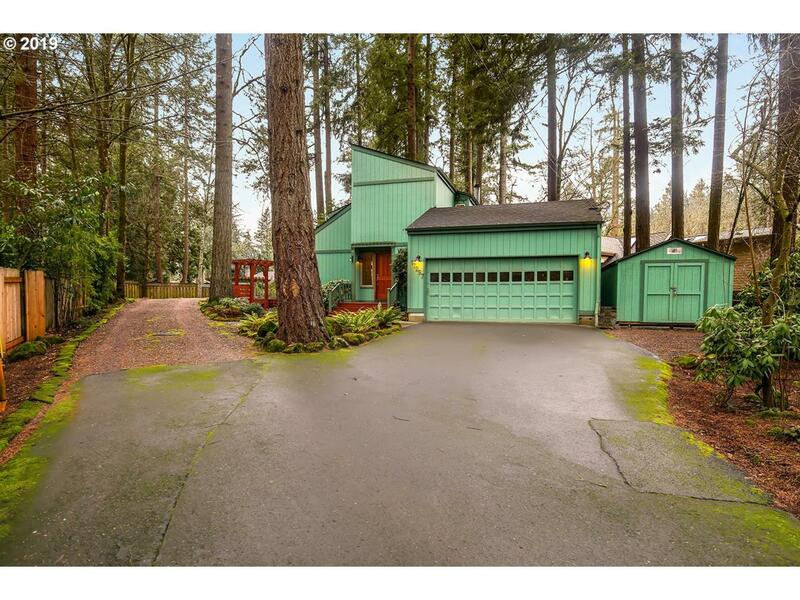 Contemporary home nestled on beautiful low-maintenance wooded lot w/mature trees. Great deck for entertaining. Includes 3 lake easements; Goodin, Spring Room, Summit Court, and 1 swim easement with access to Lake Grove swim park! Space for boat or RV. Inviting pathways nearby. Great location and on bus line 36-South Shore route.